In Queenstown, I boarded the steamer, T.S.S.Earnslaw, for a cruise along Lake Wakatipu to Walter Peak High Country Farm. 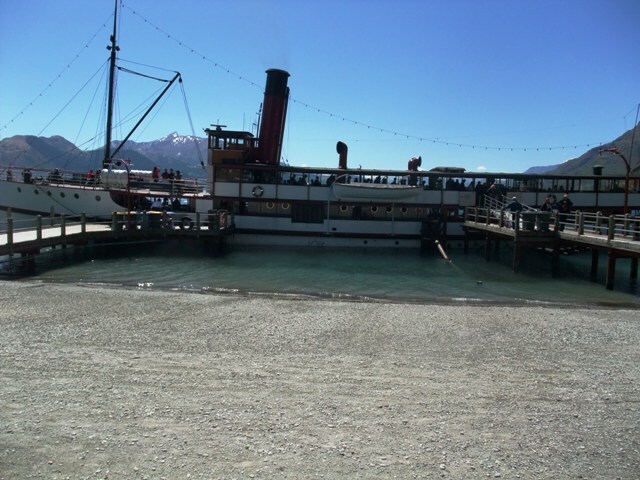 T.S.S.Earnslaw is the last surviving of the grand steamships that graced Lake Wakatipu. It served the remote farming communities around the lake, transporting cargo, livestock and passengers. These days, it’s tourists. In 2010, I spent two days in Christchurch, on the east coast of New Zealand’s south island, before taking the TranzAlpine Railway to Greymouth on the west coast. The next morning, I picked up my first-ever rental car and headed south towards Queenstown. I’m not sure what gauge is used to determine travel times on maps but it’s certainly not mine. 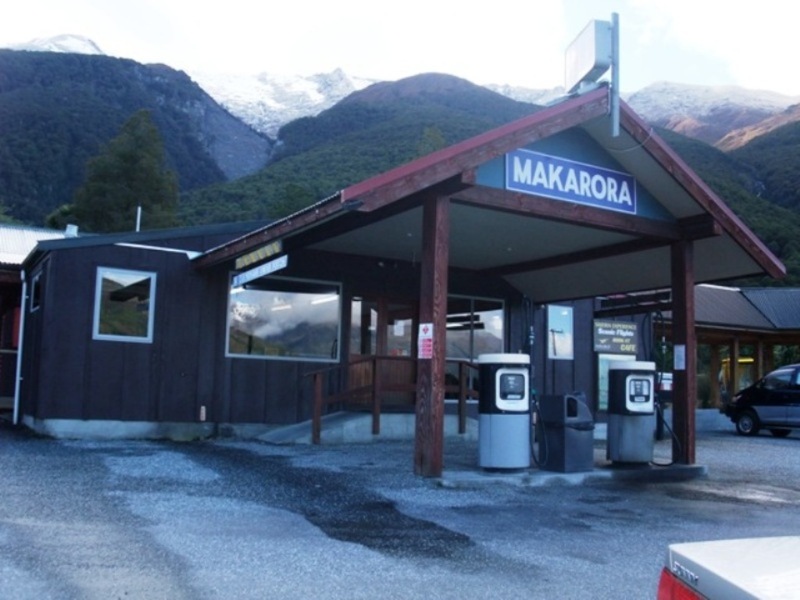 I was supposed to arrive around 5pm, but it was 7pm and I was on autopilot, as I pulled into Makarora Tourist Centre, in Mount Aspiring National Park. My accommodation was a wooden, A-framed cabin, with a little pathway round a corner to an outdoor lavatory. It was surrounded by bush, which, in turn, was surrounded by mountain peaks, the one in the centre still snow-capped. They towered over me, protective and paternal, like giant guardians. I collapsed onto one of the single beds, breathing in the pure air. 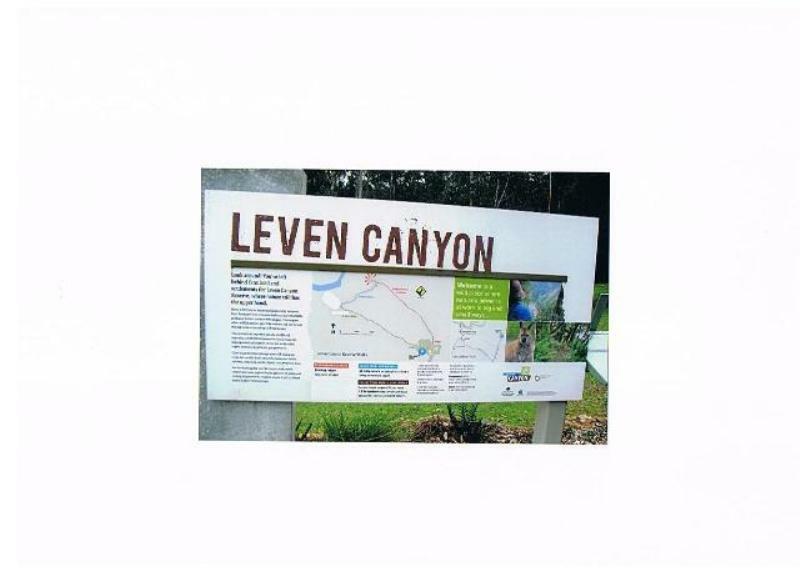 Forty-five minutes south of Ulverstone on the north coast is Leven Canyon, Tasmania’s deepest limestone gulch. I followed a forest track to a large cantilevered platform, suspended and directed out over the canyon. In 2010, I ventured across the Tasman Sea to the south island of New Zealand. I had wanted, for a long time, to see what is described as one of the most beautiful places in the world. It was also a good spot for a practice run at lone overseas travel. They speak English, of a sort, their money is similar and they drive on the right side of the road which, in Australia and New Zealand, is the left. I was planning to drive through the Southern Alps, which extend down the western side of the island but to get there, I had to catch a train across from the east.